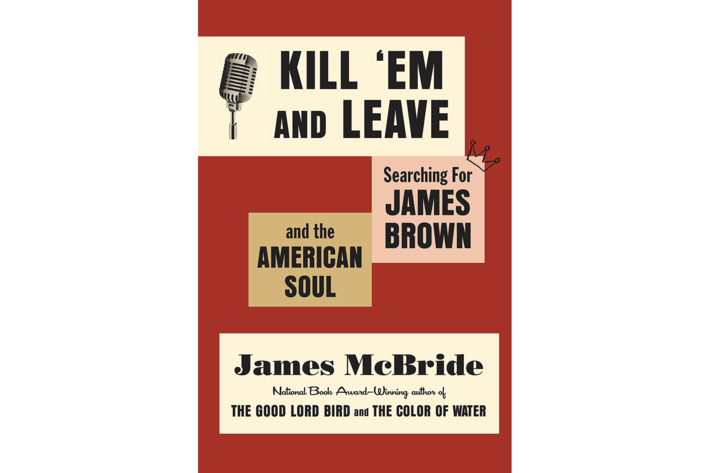 The author of the best-selling memoir The Color of Water and the award-winning novel The Good Lord Bird turns out to be the biographer of James Brown we’ve been waiting for. There’s some new dirt on the soul legend’s early life in this digressive amalgam of journalism and memoir, and more about Brown’s decadelong afterlife — a pileup of lawsuits over a $100 million estate that should have gone to poor Southern schoolchildren years ago. But McBride’s real quarry is race and poverty in a country that wants to change the subject. 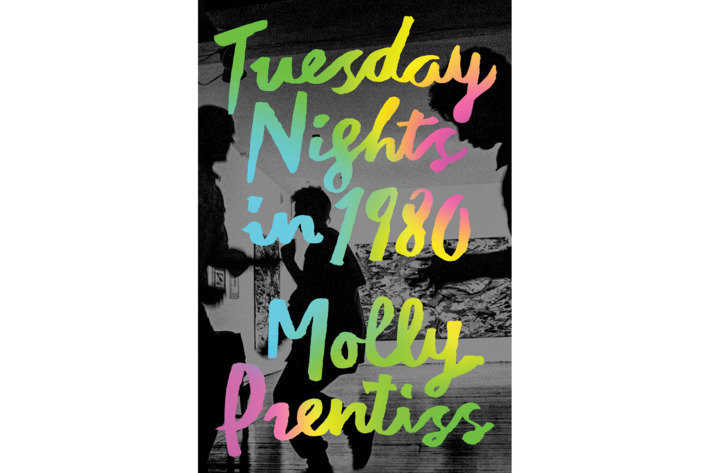 Dropping her first novel on the wrong side of a New York nostalgia trendlet, Prentiss risks turning off readers nostalgic for a time before culture makers began ransacking the Bad Old Days. 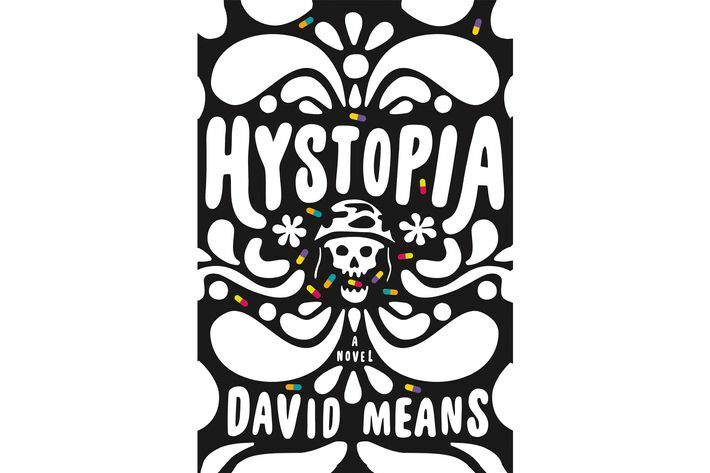 But her writing is as vivid and sensitive as the pensées of her synesthetic art-critic protagonist, whose intersection with an Argentine refugee painter sets the novel in motion. Prentiss’s descriptions of the eighties art world ring true on both the texture of the work and its go-go capitalist corruption. Stumbles into broadness and sentimentality are mercifully few, a small price to pay for exuberance and heart. A certain orange candidate’s savage bluster is reason enough to revisit our worst abuses in Iraq. Fair, who followed brutal orders as an Abu Ghraib interrogator, has no choice but to relive those sessions, mainly in his nightmares. 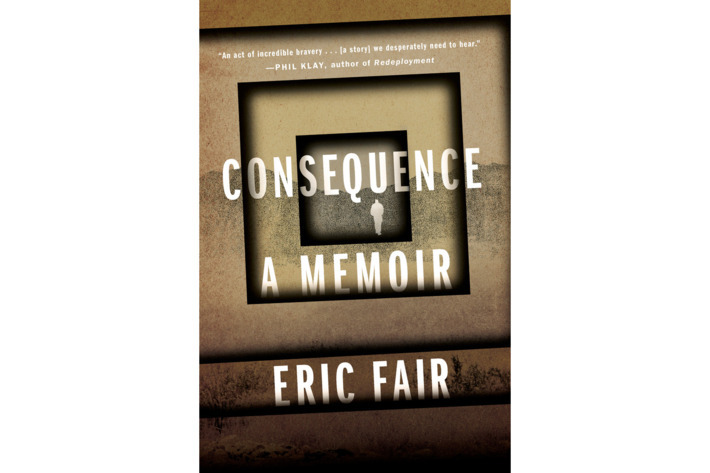 His decision to assemble them into a memoir isn’t necessarily heroic, but his self-lacerating moral clarity might be. 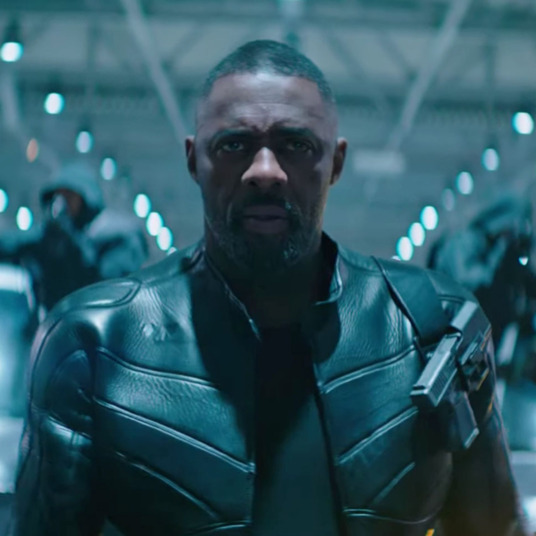 Fear’s journey from Pennsylvania to the army, the police, government-contract work, a Christian seminary, and a heart transplant — all narrated in staccato present tense — fills out the picture of a good soldier doing bad work in a terrible war. If rock celebrities are projections of their fans’ fears and desires, then what Tussing has done in his second novel — about an enigmatic old-timer who bears traces of Dylan and Springsteen — is turn the projector around. 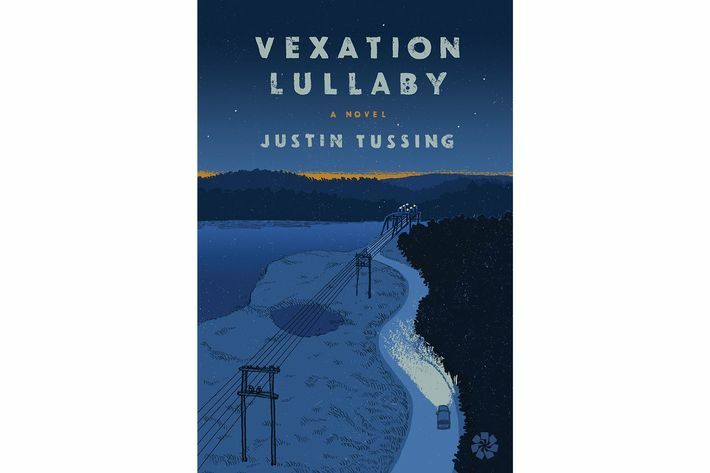 With a perfect ear and a dry tongue, Tussing nails the ragged star Jimmy Cross and his populist poetry, but his central subjects are two men who become entangled with his never-ending tour. Peter is a lonely doctor embedded on the bus, Pennyman a fan-blogger who’s forsaken his own life to stalk Cross’s. Their stories converge with a sweetness that feels earned. Even fantastic true crime can descend into sensationalism in the service of reader-voyeurs. 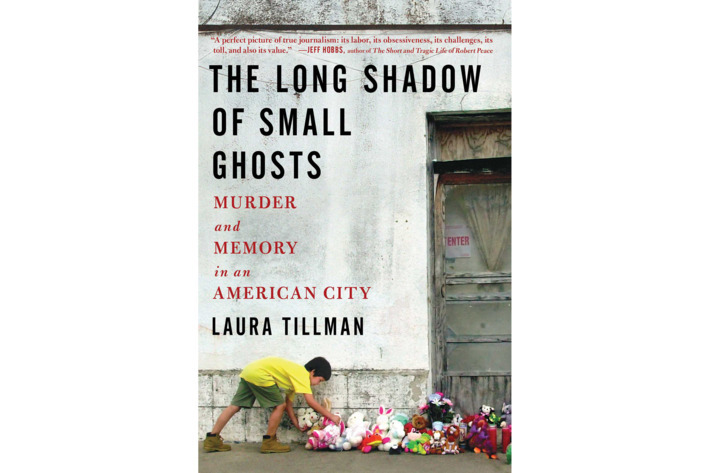 It speaks well of Tillman that her first instinct, on learning about the grisly murder of three children by a mentally unbalanced couple in Brownsville, Texas, was to look away. When she did finally dig in, her work pivoted to the larger and more important implications of the crime and its aftermath: the impact on close-knit neighbors, who consider demolishing the scene of the crime, and the consequences of jailing and executing the criminally insane. The logorrheic Norwegian diarist is at his best when toggling between the personal and theoretical — the grit of experience and the quandaries of self, the drunken escapades and the contemplation of Art. 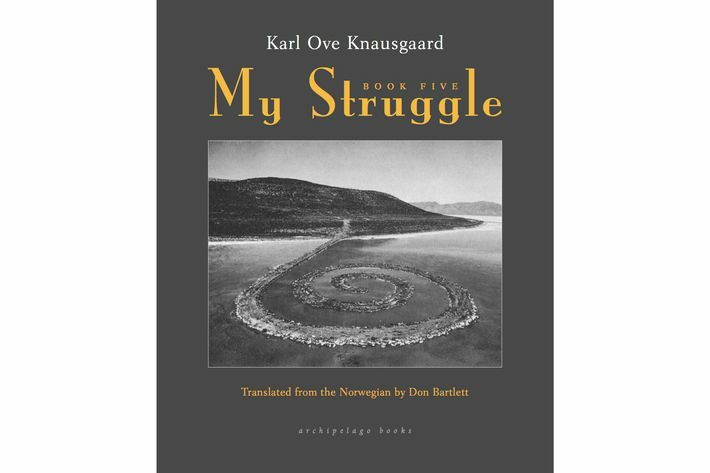 This entry in the six-book series on Knausgaard’s life is his most structurally conventional volume and one of his most broadly compelling. The pointillist portrait of the artist as a bumbling striver spans the 14 years he spent in Bergen finding a way to turn his calling into a craft. In previous books we’ve seen the callow youth and the tortured father; here is the grisly connective tissue. Modern comics thrive on juxtaposition — image against text — but this journalist-illustrator’s devastating graphic memoir smashes together more than just words and pictures. 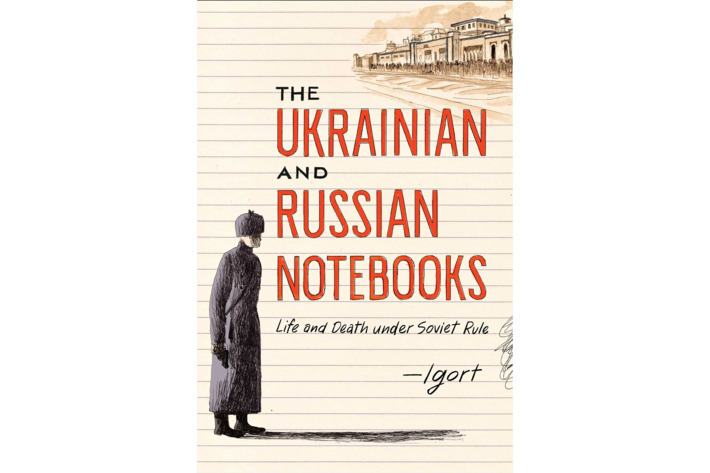 Stalin’s deliberate starving of Ukraine forms the first, oral-historical half of the book; the second delves into the work of Anna Politkovskaya, the Russian journalist murdered in 2006 for reporting on atrocities in Chechnya. Connecting them is Putin’s invasion of Ukraine, a new episode of Russian barbarism. Igort’s images can be brutal, but they’re also clever, rich in both reference and flair, hard to look at — and impossible to ignore. John F. Kennedy survives multiple assassination attempts and soldiers on into a sinister third term; so does the Vietnam War, abetted by a new drug that “enfolds” PTSD-suffering vets and reintroduces them into society — namely a post-riot “Grid” in Michigan — with very mixed results. 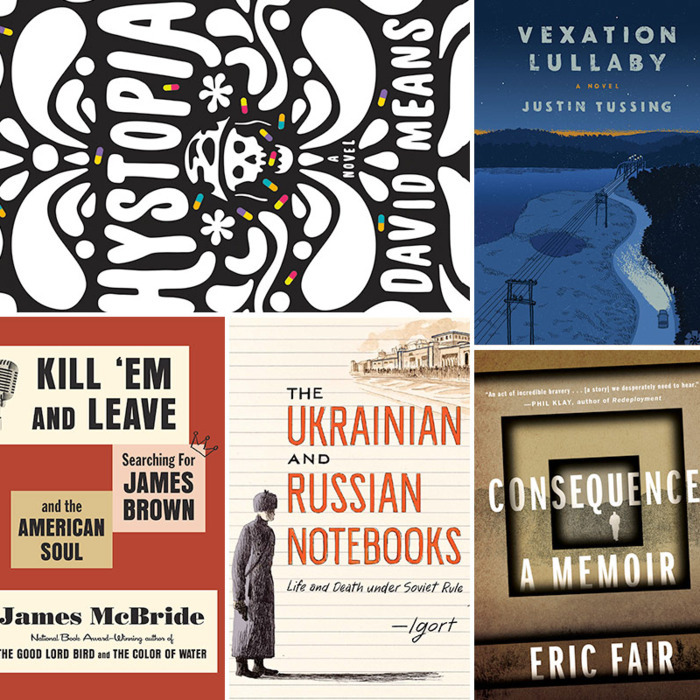 It’s easy to think of Oliver Stone on a psychedelic sci-fi bender, but Means, up to now a short-story writer, brings rigorous interiority to the characters enmeshed in a violent, careening plot, along with weird digressions and meta-textual flourishes reminiscent of Pynchon at his righteous angriest.